Several surveys continue to prove that the Philippines remains to be in the ranks of the ideal countries to migrate to in terms of career and living experience. 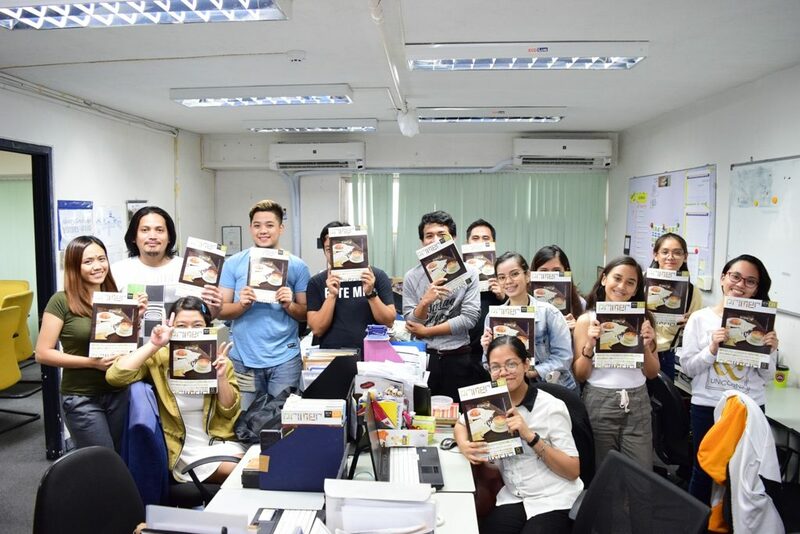 This is what Philippine Primer is all about—to show what makes the Philippines the best expat destination by introducing the best tourist attractions, hottest restaurants, business opportunities, and interesting events in and out of the metro. Philippine Primer is a multimedia lifestyle publication geared towards the expat community in the country. We are accessible across various platforms—print, online, and mobile. Moreover, we seek to share up-to-date, and relevant information through comprehensive guides that expats will find handy as they go and explore the Philippines. For more than a decade, Philippine Primer has been a trusted source of lifestyle and business information in the country. 2007: Philippine Primer established a Japanese website to cater to the Japanese community in the Philippines. 2008: The print version of Philippine Primer Japanese was produced. 2015: Philippine Primer’s English website was created. 2016: Philippine Primer’s English magazine was produced. To summarize what we do, here’s a video for you! Philippine Primer wants everyone to know that it’s more fun in the Philippines. Follow us on our social media accounts to get the freshest scoops in the Philippines! For partnerships, and advertising/distribution inquiries, email information@primer.ph.